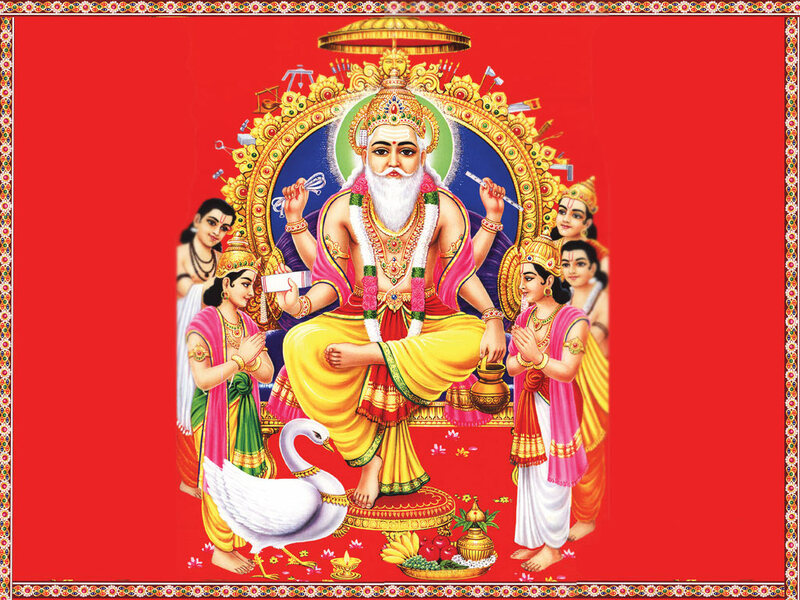 Vishwakarma Puja is performed to show reverence to Lord Vishwakarma. According to the Hindu scriptures, he is the one among the fourteen ‘valuable’ things that came out of the Samudra Manthan. He possesses the talent of creating cities and weapons and is so known as the ‘Devashilpi’ or the ‘Divine Carpenter’. 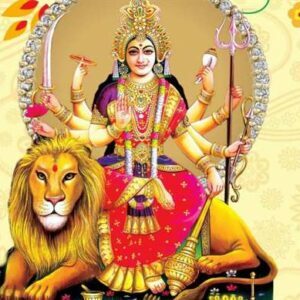 The Vishwakarma Day is recognised as the day after Diwali within the eastern, Central and Southern states of India. It is celebrated as Vishwakarma Jayanti Puja by craftsmen also as industrial workers. Hindu texts have suggested that Lord Vishwakarma is the solely designer of all the worlds. 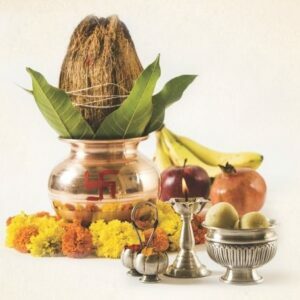 He is believed to have created the best weapons of war that were employed by the Gods themselves. One story suggests that this ‘Divine Architect’ also engineered the towns of Indraprastha, Hastinapur, Sone Ki Lanka, and the City of Dwarka, among others. 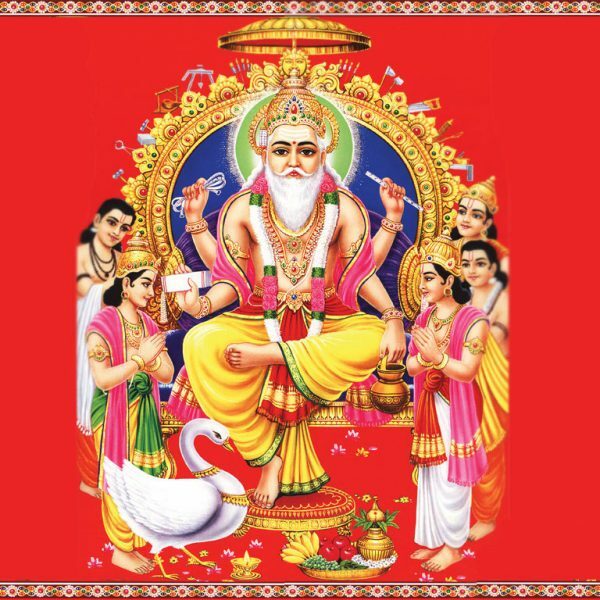 The importance behind worshipping Lord Vishwakarma is not simply to celebrate his creative creations, but as well how he used the science of trade to produce. The function of that is vastly vital to humankind. 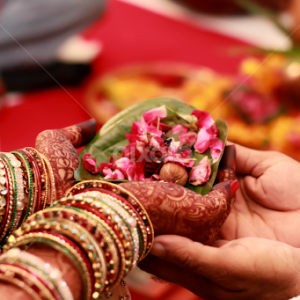 It is the simplest way of showing gratitude for conferring abilities on humans so that they have a means to earn their liveliness. While the name may not appear common, he is highly revered among the working class. It is also the time wherever all the ‘tools of trade’ are clean and loved.